LG has announced some details of when it will be releasing the latest version of Google’s mobile OS, Android 4.0 Ice Cream Sandwich to its existing range of smartphones. LG will start updating various devices from the 2nd and 3rd quarters of 2012, and some of the devices to get the update include the LG Optimus LTE, Prada phone by LG 3.0, the LG Optimus 2X, the LG Optimus Sol, the LG my Touch Q and the LG Eclipse. 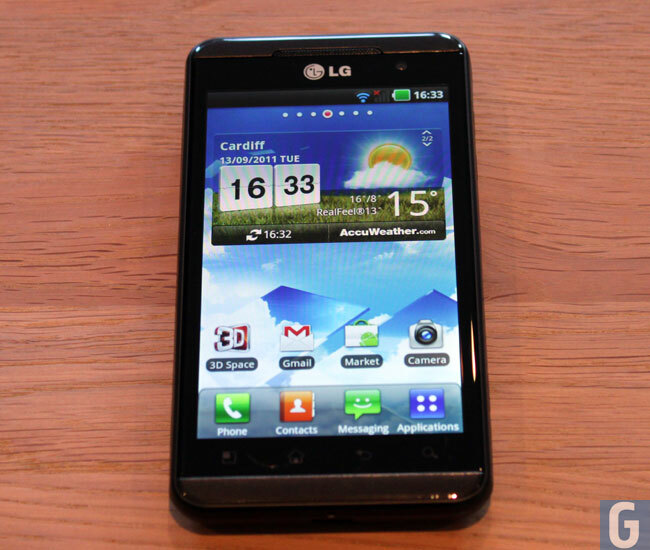 In the third quarter the LG will roll out ICS to other handsets, which include the LG Optimus 3D, the LG Optimus Black, the LG Optimus Big, the LG Optimus Q2 and the LG Optimus EX.